Illuminate your next indoor or outdoor ceremony with our high quality and long-lasting glow products. 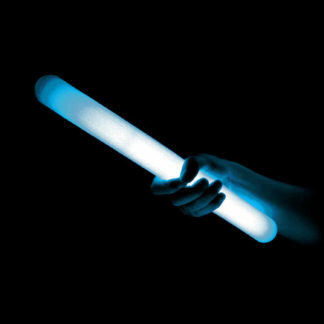 We have a great selection of reliable white glow sticks that are great for church lighting. Safe and non-toxic. Not a source of heat so they’re safe for indoor use; wind-proof and water-proof for outdoor use. They can be purchased in a range of quantities, from 25 pieces to 10,000 pieces or more. 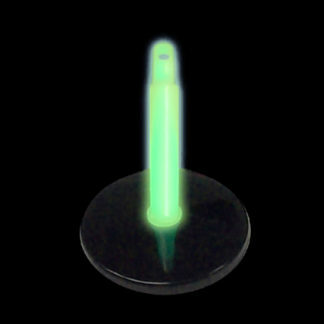 There’s no packaging, so these bulk glow products are perfect for synagogue or church lighting and ceremonies. 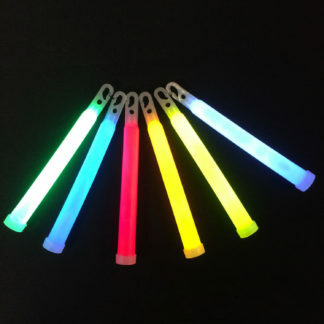 Lots of colors and styles available, with yellow and white glow sticks being the two most popular color choices for religious ceremonies. Quantity discounts are available for large events; please call us for a large quantity quote. 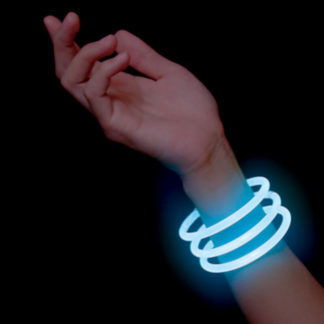 We have a full line of 4″ and 6” white glow sticks and 8” glow bracelets UPC coded and attractively packaged. When packaging is necessary for a higher perceived value, our unique look and our well known Funlight® and Northern Lights® brands will result in more success. 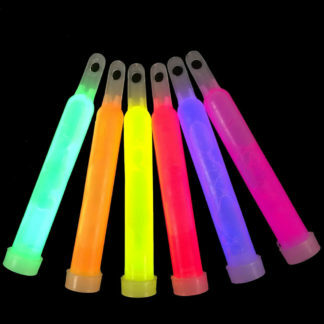 We have a great selection of bulk glow sticks that are perfect for your customers’ religious ceremonies. All products are safe, non-toxic, not a source of heat, and wind- and waterproof. 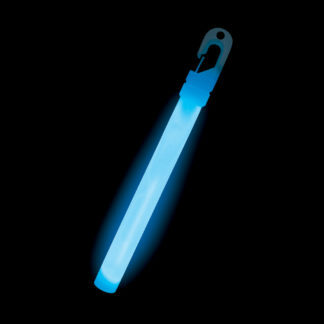 We have the highest quality bulk glow products available at low prices and we pride ourselves on our great service. Lots of colors and styles to choose from, with quantity discounts available for larger orders.